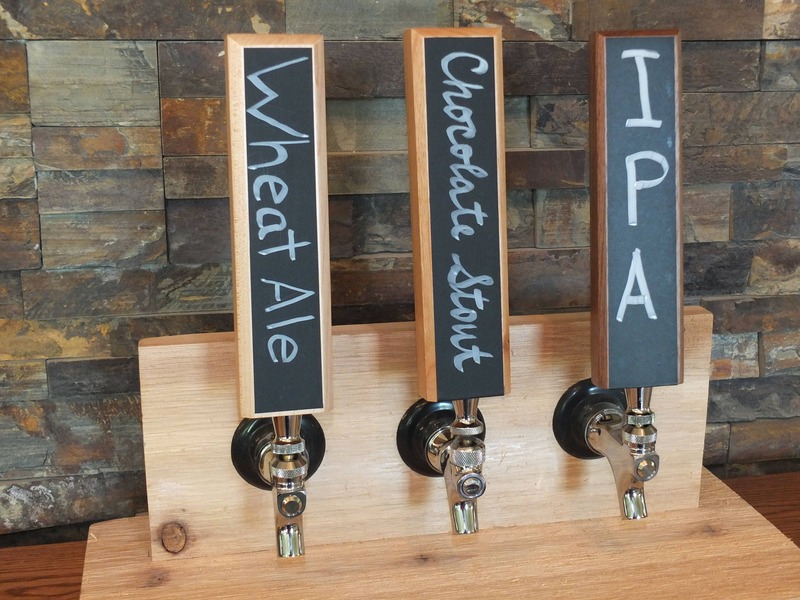 Tap handle with chalkboard decal to label your favorite brew! 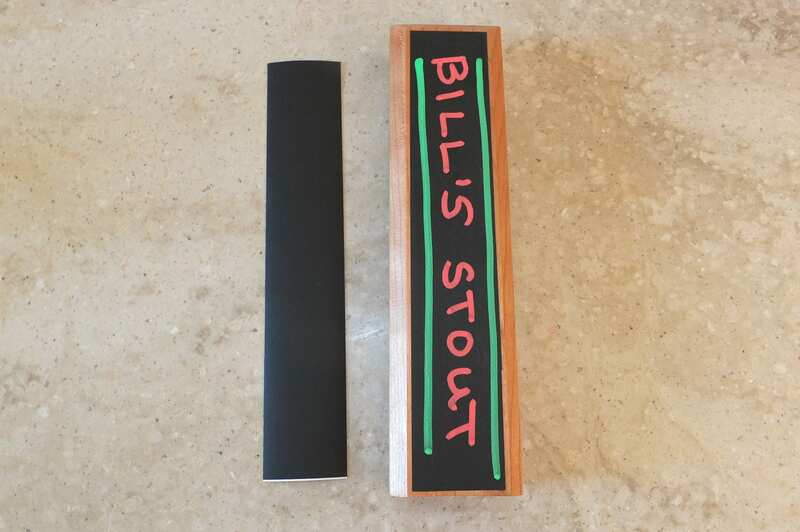 We can offer these at a lower price than many chalkboard tap handles using a replaceable vinyl chalkboard decal, which can be used with chalk or chalk wet erase markers. 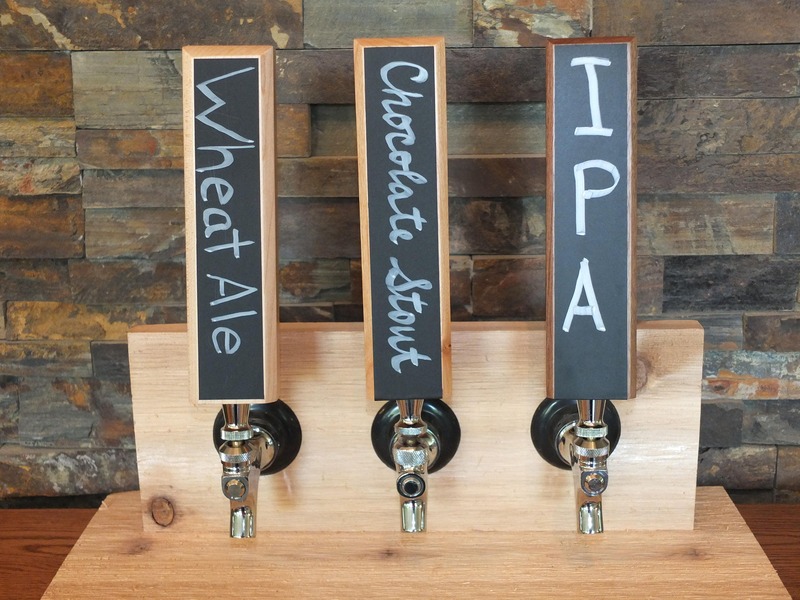 Your tap handles comes with an extra decal. The side without chalkboard paint can be custom engraved to personalize this product. Size: 2" x 1 1/8" x 8" Available in light, medium, or dark color hardwood.